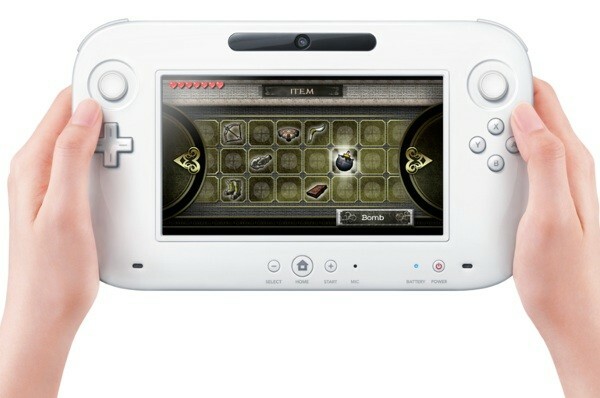 According to Nintendo, they are planning to create an app store just for its upcoming Wii U controller. It is not going to be any ordinary app store they say, but rather "far beyond" what it has done with its current Wii and DSi app stores. As already stated, it will be just for the Wii U's controller, and will run apps like an ordinary iOS or Android device, as well as other smart phones. Above is a picture of the controller, provided by Nintendo.